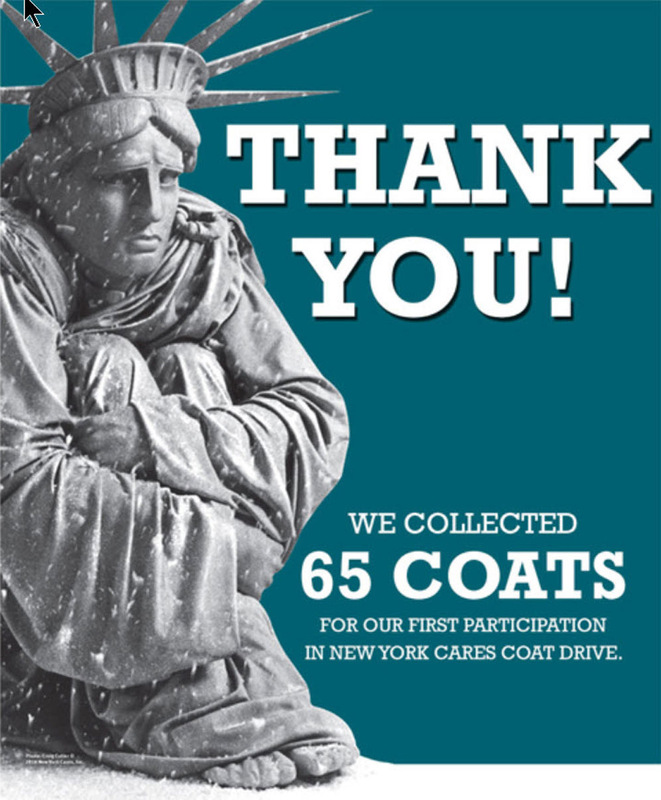 Thank you to our friends and neighbors for donating 65 coats for the New York Cares Coat Drive. We are so happy to know that together we will keep 65 New Yorkers warm this winter. Thank you and let’s set a goal of 100 coats for next year! 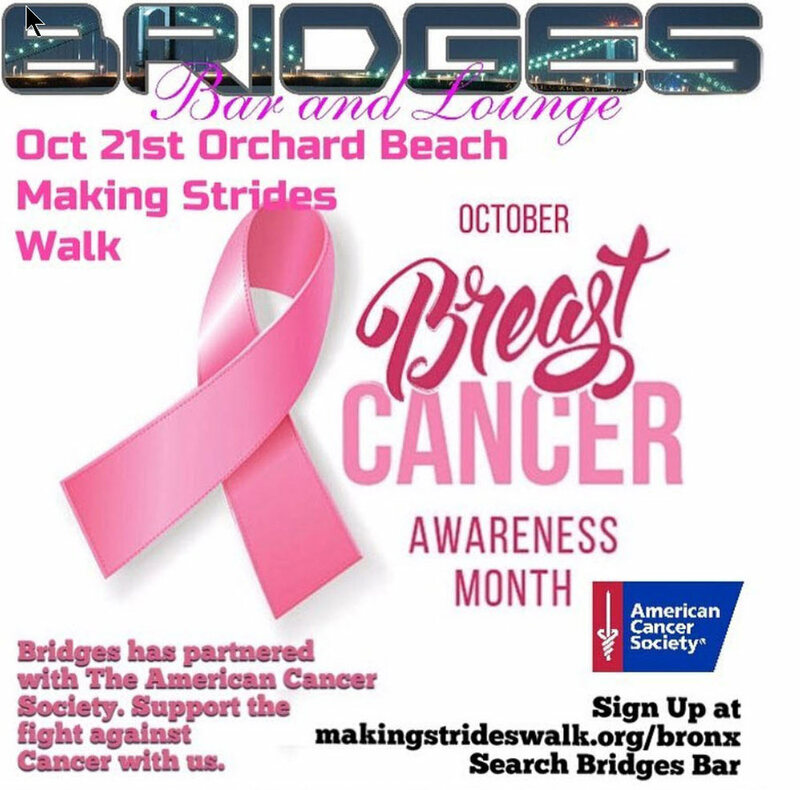 Making Strides Walk - Orchard Beach 2018. 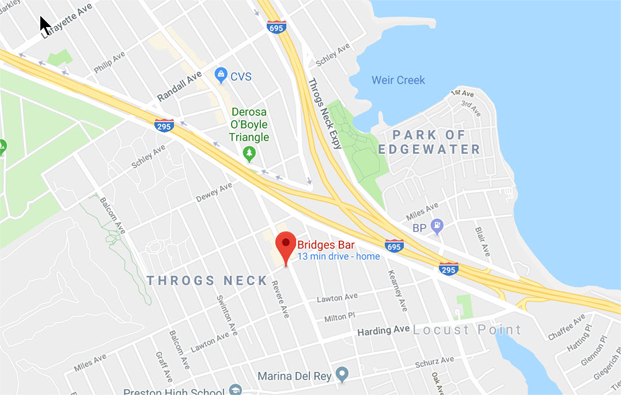 Bridges Bar partnered with The American Cancer Society's fight against cancer by sponsoring a walking team.